Help Me Find Cool Szabla Hilts! Hi all! I'm getting a custom high end szabla in the coming month or so. It already has a classic hussar D shaped guard, but since it has a nut construction, I thought it would be fun to have another to swap it out with. More bang for my buck so to speak. 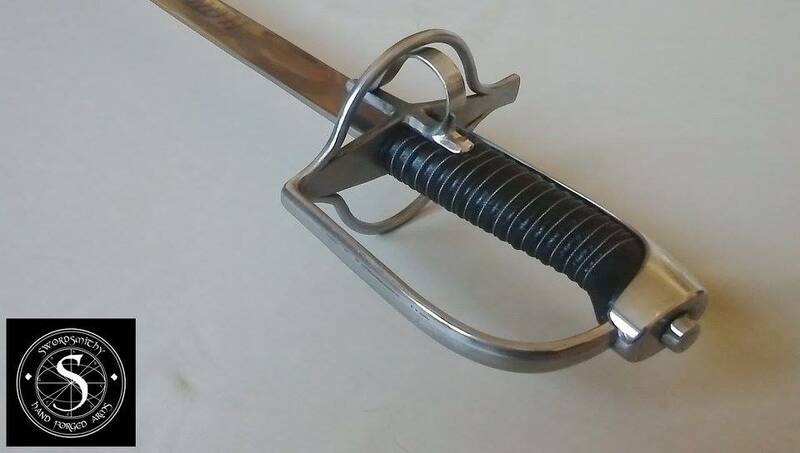 Anyway, can you link me pictures of Polish sabre hilts you think are cool or interesting? Preferably something different than the hussar D with thumbing that I'm already getting. You can inspire yourself with what these websites present. 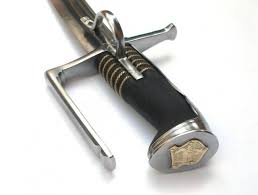 Some side bars that join into the knucklebow near the pommel would look very cool on that second hilt and be super protective without adding much weight.